If you plan on visiting Canada in the near future, we can help! 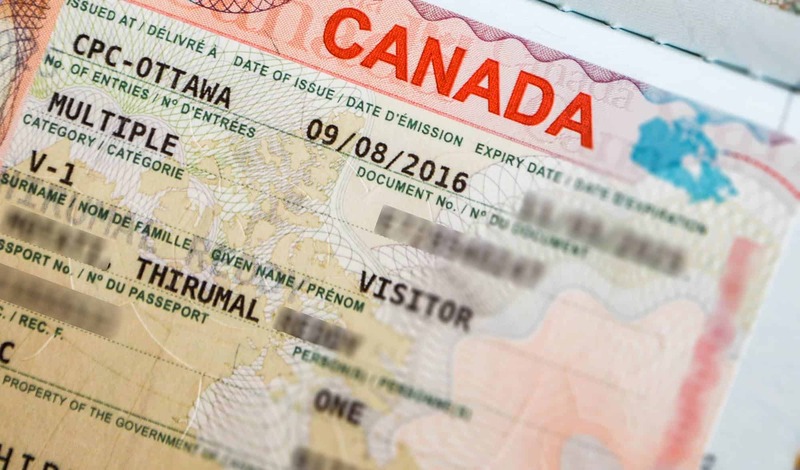 Canada has several temporary visitor's visas issued to foreign nationals depending on where they are from and what they intend on doing in Canada. We can make an informed decision as to what best suites your circumstance. Here is some background information regarding visiting Canada on a temporary basis. There are three main types of visas. This allows you to visit Canada only once (unless travelling to the US or St. Pierre and Miquelon) and is valid for a period of 6 months only. You can always choose to extend your stay by applying 30 days before the permit expires. This allows you to enter and leave Canada on multiple occasions within a 6 month period, depending on the issuing officer. You will need to specify how long you will require your Canadian Visitor Visa (not exceeding a six month period) and leave it to the case officer to decide if this is necessary. This visa was initially designed for those people entering Canada for a period of 48 hours or less. For example, if your method of transport involves travelling through Canada and you are from a country that requires you to have a visa to visit Canada, you will require a Transit Visa.